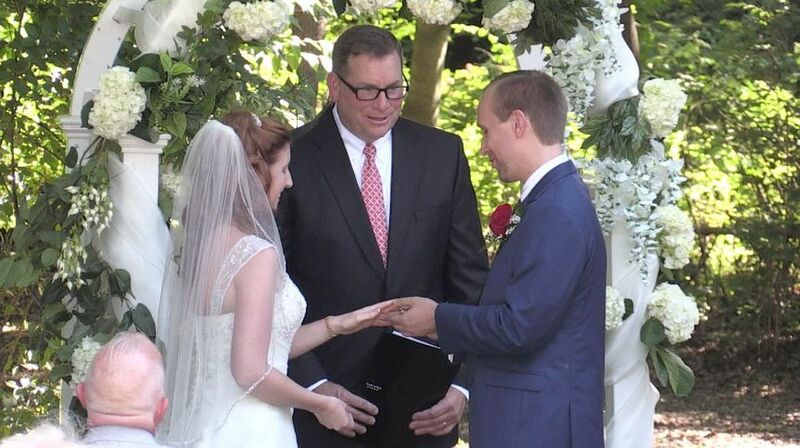 Whitestone Video will go above and beyond for weddings throughout New England. 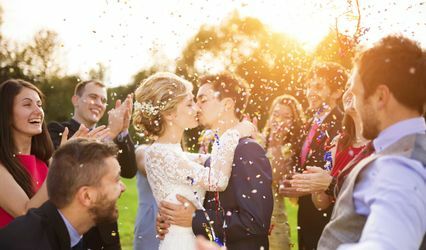 The company will use up to nine simultaneous High Definition cameras to record your wedding ceremony, wedding reception, and any other special moments you’d like. 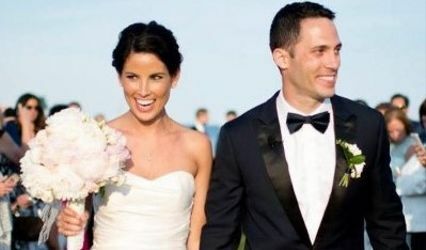 This videographer shoots traditional videos with some tweaks to ensure your wedding video is exactly your style. 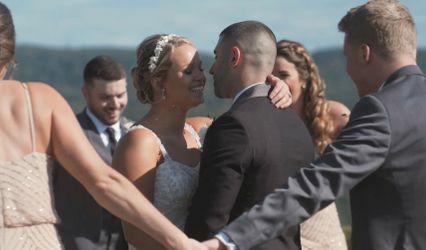 The initial package includes the use of multiple cameras and angles, all day coverage of your wedding, complete set-up and breakdown of the equipment, video editing, audio enhancements, and a one or two hour High Definition video containing the highlights of the wedding. The video can be delivered to you in any format you’d like. Feel confident in working with Whitestone along the way, making sure the video is all you want it to be. The raw footage will also be available to you. If you’re looking for some fancy aerial views during your wedding video, Whitestone can setup a drone camera to capture that footage. Whitestone also captures live music performances and events. Whitestone Video provided a great experience and delivered a quality product that we love. Jim was very accommodating and professional during from start to finish. We didn't want anyone to be in our face and he was perfect for us. The prices was very reasonable and we are extremely satisfied with the quality of both the highlight video and the full length video. Would recommend Whitestone Video to my friends and family. Jim was my wedding videographer and he provided great service. He kept in close contact the weeks approaching the wedding to make sure we had everything in order. He arrived early on the day of the wedding to set up his many cameras. He was able to capture many moments and angles. After the wedding, he actually went back to the venue on his own to film a few last minute things that I had forgotten about. I really appreciated his willingness to go above and beyond. In the following weeks, he kept in touch and sent us edits and early versions of the film. We worked together to make the final product. Overall, very satisfied.